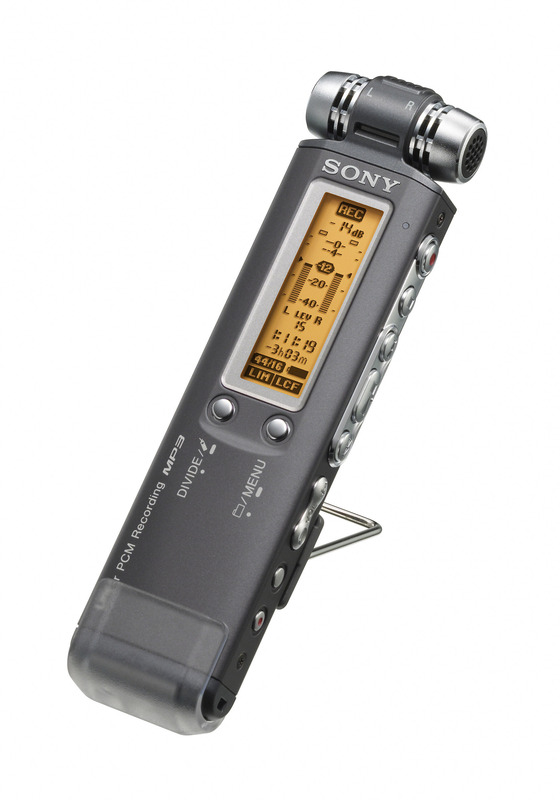 With its sleek design and full-function display, the new Sony ICD-SX Series digital voice recorder is clearly something out of the ordinary. Highly compact and weighing just 75g, the ICD-SX is ideal for situations where quality is essential. This can range from applications in journalism and law, where an unambiguous record of an interview is essential, to dictation, musical performance or live field recording. The ICD-SX uses a combination of three integrated microphones to ensure every recording is detailed and crystal clear. 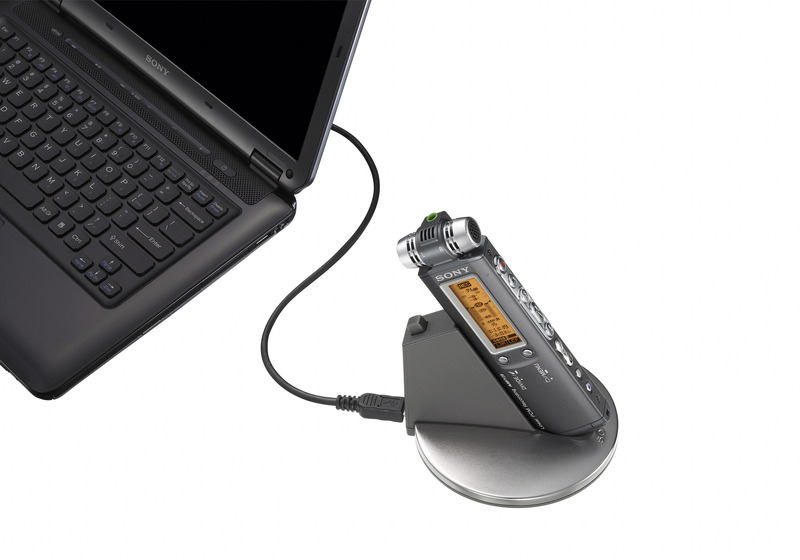 Various audio standards are supported, including MP3 and LPEC long play, but it’s the Linear PCM mode that delivers CD quality recording when the highest definition is essential. 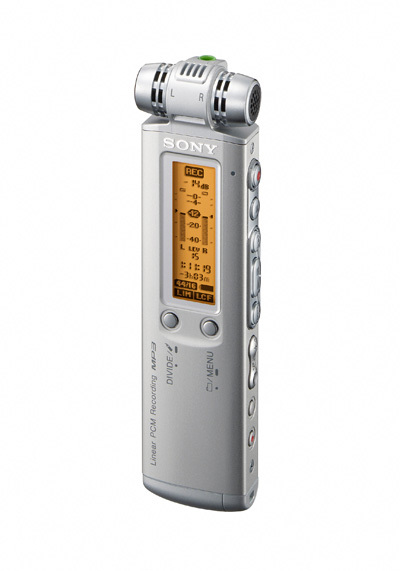 All models offer sophisticated digital signal processing to enhance recording and playback. 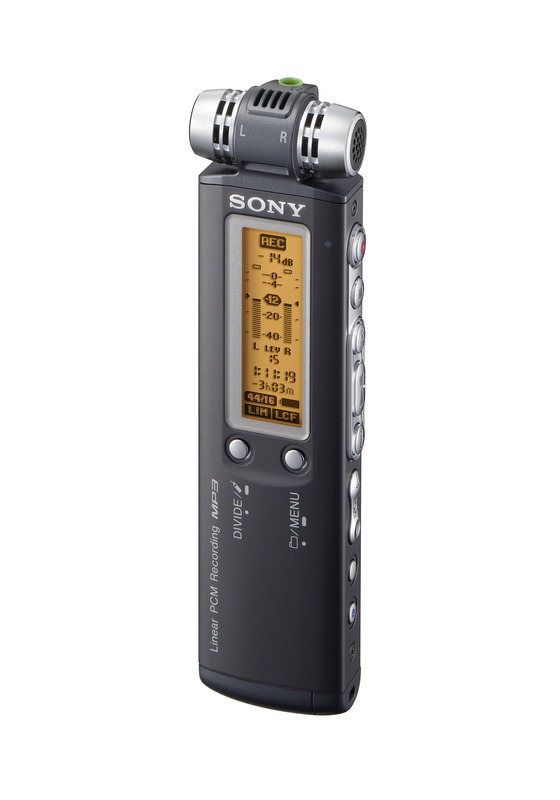 Features include a noise cut function, a low frequency filter, Index button for ‘bookmarking’ during recording to make it easy to find important moments, and digital pitch control for optimum voice quality during playback. Voice activated recording is also standard on all models. 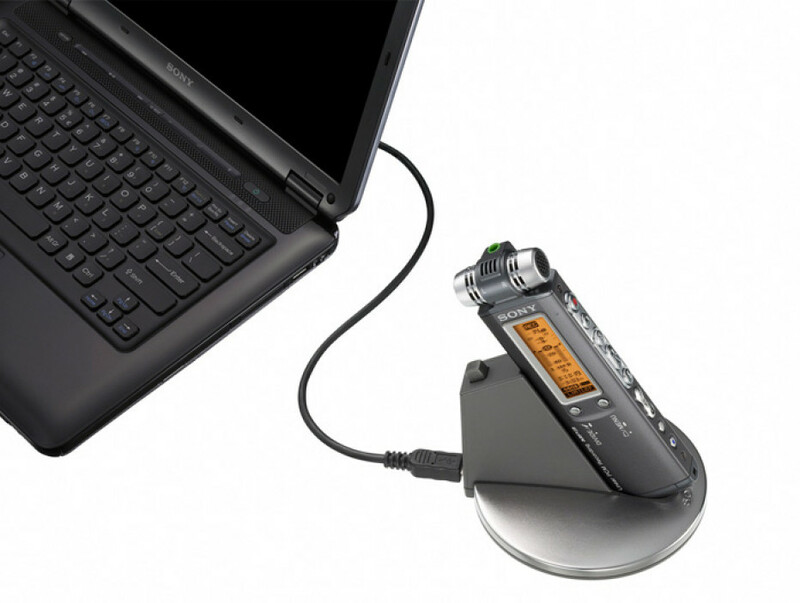 The ICD-SX800DR comes with Dragon NaturallySpeaking® v10 Recorder Edition software for fast, accurate transcription of recorded speech to text. Simply connect the ICD-SX to a PC via USB and with a few clicks the speech-to-text conversion is underway. As a bonus, the ICD-SX charges its internal battery from the USB connection. Model options include a choice of either 1GB or 2GB memory (ICD-SX700 and ICD-SX800 respectively), and a black or silver finish. 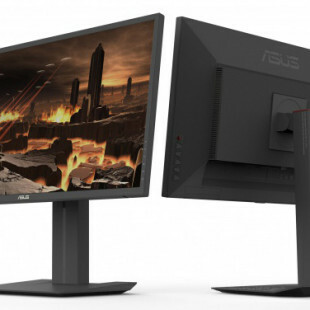 All models are both PC and Apple Mac compatible.